Informal paraphrases by native speaker consultants are crucial tools in linguistic fieldwork. When recorded, archived, and analysed, they offer rich data that can be mined for many purposes, from lexicography to semantic typology and from ethnography to the investigation of gesture and speech. This paper describes a procedure for the collection and analysis of folk definitions that are native (in the language under study rather than the language of analysis), informal (spoken rather than written), and multi-modal (preserving the integrity of gesture-speech composite utterances). The value of folk definitions is demonstrated using the case of ideophones, words that are notoriously hard to study using traditional elicitation methods. Three explanatory strategies used in a set of folk definitions of ideophones are examined: the offering of everyday contexts of use, the use of depictive gestures, and the use of sense relations as semantic anchoring points. 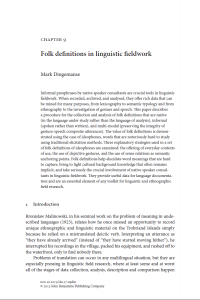 Folk definitions help elucidate word meanings that are hard to capture, bring to light cultural background knowledge that often remains implicit, and take seriously the crucial involvement of native speaker consultants in linguistic fieldwork. They provide useful data for language documentation and are an essential element of any toolkit for linguistic and ethnographic field research. “How puzzling that there should be so much emphasis … on the underlying genetic program that makes language acquisition possible and so little on the ways in which the culture, the parents and more “expert” speakers (including other, older children) help the genetic program to find expression in actual language use. The educational level of parents deeply affects how well, richly and abstractly their children will talk (and listen). It is not just the grammar of sentences that is at issue, but discourse, dialogue, the capacity to interpret spoken and written language. Three decades later, proposals for the other half, what Bruner calls “the engine of language acquisition”, have become increasingly well-articulated and supported by rich empirical data (cf., for instance, all the research reviewed in Tomasello’s (2008) Constructing a language). But the two halves (genetic underpinnings and cultural scaffolding) are still not regularly talking to each other. Indeed they’re frequently pretending that the other half has no story at all… Why? Bruner, Jerome S. 1983. In Search of Mind: Essays in Autobiography. Alfred P. Sloan Foundation Series. New York u.a: Harper [and] Row. 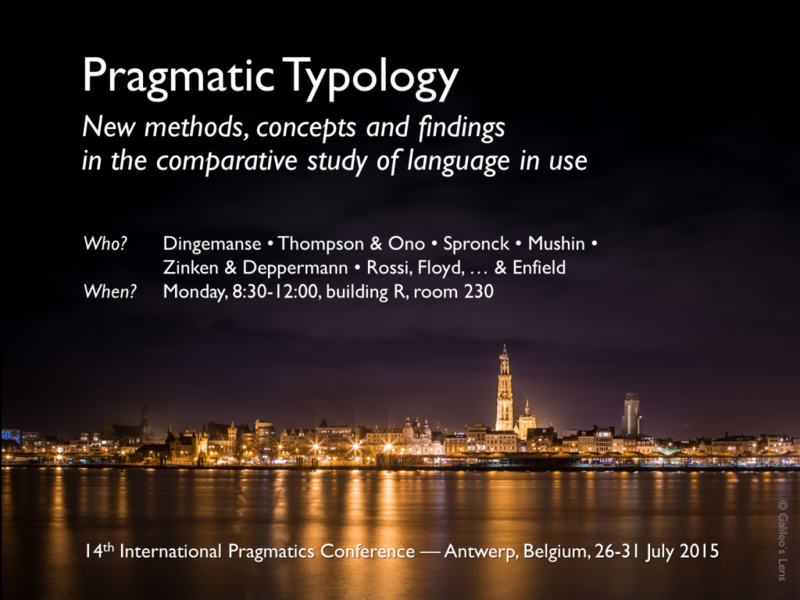 Together with Giovanni Rossi I’ve organised an invited panel at the 14th International Pragmatic Conference in Antwerp, July 2015. Contributors include Jörg Zinken & Arnulf Deppermann; Sandy Thompson & Yoshi Ono; Stef Spronck; Giovanni Rossi, Simeon Floyd, Julija Baranova, Joe Blythe, Mark Dingemanse, Kobin Kendrick & N.J. Enfield; Ilana Mushin; and Mark Dingemanse. More information here. 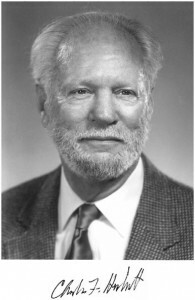 Charles F. Hockett (1916-2000) is well-known for his work on the design features of language. 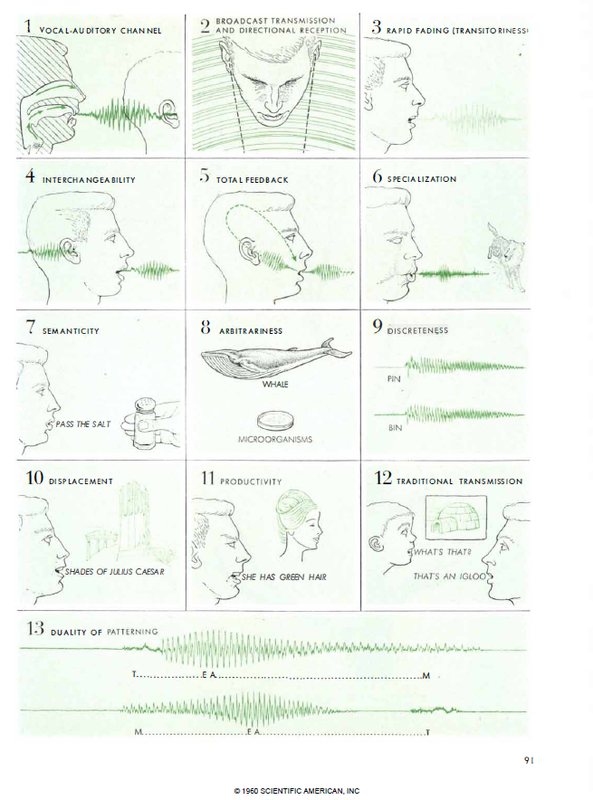 Many linguists will know his 1960 article in Scientific American1 in which thirteen design features are nicely illustrated (though Hockett himself preferred the more developed 1968 version co-authored with Altmann). 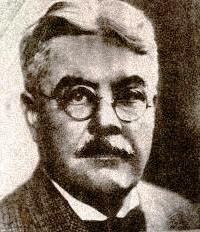 Hockett worked in many areas of linguistics, from phonology to morphology and from linguistic anthropology to semantics. One of his later books — which I came across while doing research for our new book series Conceptual Foundations of Language Science — has the intriguing, slightly cumbersome title “Refurbishing our Foundations: Elementary Linguistics from an Advanced Point of View”. No one in any culture known to us denies the importance of language. Partly because it is important, partly just because, like Mount Everest, it is there, we should like to know how it works. To that end, people from time immemorial have examined it or speculated about it, trying to come up with cogent commentary. The early followers of Noam Chomsky adopted this stance, but they were by no means the first: some of us post-Bloomfieldians came close to it in the 1940s (though Leonard Bloomfield himself never did), and so, apparently, did the Junggrammatiker in the late 1870s. But it is a wrong position to take, even toward those who have themselves assumed it. It is obviously impossible to see all of anything from a single vantage point. So it is never inappropriate to seek new perspectives, and always unseemly to derogate those favored by others. Or, to use a different figure: the blind man touching the tail has reason to say an elephant is like a rope, but no right to claim an elephant is not also like a wall or a tree-trunk or a snake. I don’t mean we shouldn’t be critical. I do mean we should try to be most wary just of those propositions that we ourselves hold, or have held, closest to our hearts — above all, those we come to realize we have been taking for granted. Scientific hypotheses are formulated not to be protected but to be attacked. The good hypothesis defends itself, needing no help from enthusiastic partisans. 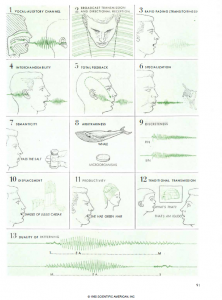 Hockett, Charles F. “The Origin of Speech.” Scientific American 203, no. 3 (1960): 89–96. Hockett, Charles F., and Stuart A. Altmann. “A Note on Design Features.” In Animal Communication: Techniques of Study and Results of Research, edited by Thomas Sebeok, 61–72. Bloomington: Indiana University Press, 1968. Hockett, 1987, Refurbishing our Foundations. Amsterdam: John Benjamins. You can download your own copy of the book directly from Language Science Press: http://langsci-press.org/catalog/book/48. If you prefer a print copy, you can order one through Amazon. Conceptual Foundations of Language Science publishes short and accessible books that explore well-defined topics in the conceptual foundations of language science. The series provides a venue for conceptual arguments and explorations that do not require the traditional book-length treatment, yet that demand more space than a typical journal article allows. Books in the series are peer-reviewed, ensuring high scholarly quality; and they are open access, ensuring universal availability. The editorial board of the series spans the full diversity of the language sciences, from phonology to syntax and semantics, from grammar to discourse, and from generative to functional and typological approaches to language: Balthasar Bickel (University of Zürich), Claire Bowern (Yale University), Elizabeth Couper-Kuhlen (University of Helsinki), William Croft (University of New Mexico), Rose-Marie Déchaine (University of British Columbia), William A. Foley (University of Sydney), William F. Hanks (University of California at Berkeley), Paul Kockelman (Yale University), Keren Rice (University of Toronto), Sharon Rose (University of California at San Diego), Frederick J. Newmeyer (University of Washington), Wendy Sandler (University of Haifa), and Dan Sperber (Central European University, Budapest). Do you have an idea for a book, or do you have a manuscript which would fit the goals of the series? Consider submitting it to Conceptual Foundations of Language Science. You’ll find further information on the website. 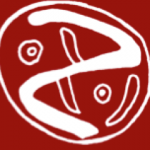 Also check out Language Science Press, the visionary open access publishing house that hosts our series as well as a dozen others. The difference of dimensionality means that signages1 can be iconic to an extent to which languages cannot; and they are, even though, as Frishberg (1975) tells us, the trend in Ameslan for over a century has been towards more and more conventionalization. Now, while arbitrariness has its points (see, e.g., Hockett 1960a, p. 212), it also has drawbacks (Hewes, ANYAS, p. 495), so that it is perhaps more revealing to put the difference the other way around, as a limitation of spoken languages. But when a representation of some fourdimensional hunk of life has to be compressed into the single dimension of speech, most iconicity is necessarily squeezed out. In one-dimensional projection, an elephant is indistinguishable from a woodshed. Speech perforce is largely arbitrary; if we speakers take pride in that, it is because in 50,000 years or so of talking we have learned to make a virtue of necessity (cf. Hill 1972, pp. 313-15). Linearity means that single devices must serve multiple functions, whereupon structural ambiguity becomes par for the course (see C. R. Peters, Origins, pp. 83-102). We hear Carbon fourteen, Strontium ninety; out of context, we do not know whether this is mention of two radioactive isotopes, or a roadside marker giving the distance to two towns on the road ahead, or the final score in the game between Carbon Free Academy and Strontium Senior High. Hockett, C. F. 1978. “In Search of Jove’s Brow.” American Speech 53 (4): 243–313. doi:10.2307/455140. Africa’s linguistic diversity has impacted the study of language in many ways. The articulatory phonetics of the Khoi and San languages prompted methodological innovations in phonetics, the tonal systems of West-African languages spurred the development of autosegmental phonology, and the ornate morphology of Bantu prompted syntacticians to reconsider the balance between transformational rules and lexical elaboration. In this workshop we consider how the study of ideophones can contribute to theory and methods in linguistics. Ideophones (also known as mimetics or expressives) are marked words that depict sensory imagery. A major word class in many African languages, they are somewhat of an inconvenient truth for the dogma that spoken languages rarely feature iconicity in the lexicon. Their phonology is marked in a way that bears a clear relation to the broader phonological system of the language, providing for a unique window into phonological structure. Their prosody and morphosyntax set them apart as special words, yet they are more deeply integrated in linguistic subsystems than is often assumed, raising interesting questions about what is in and outside grammar. Their meanings are rich and imagistic, providing unparalleled ways to talk about sensory perceptions. All of these properties represent areas where ideophones can shed light on the design features of language, the iconic affordances of speech, and the nature of human communicative competence. This workshop gathers international experts to present recent research on ideophones and to put recent developments into theoretical context. Submissions are expected to focus on the connection between ideophone research and foundational issues in linguistics, from phonology to prosody and from syntax to meaning. We encourage papers that show how new approaches can shed light on old questions, and how the systematic study of ideophones can contribute new insights to our understanding of the structure of language and languages. One and a half centuries after the earliest descriptions of ideophones in African languages, the 8th World Congress of African Linguistics in Kyoto offers a unique chance to take stock of what we have learned so far from ideophones, and to explore ways to integrate this knowledge into the broader language sciences. The September/October issue of Scientific American MIND features an article written by me and N.J. Enfield entitled “Universal Social Rules Underlie Languages”. 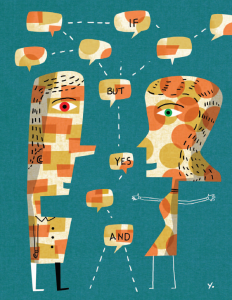 We review recent research on conversation across cultures, including work on turn-taking, timing, and other-initiated repair. Scientific American MIND is a psychology/brain-themed offshoot of the well-known Scientific American magazine. We’re proud to publish in the pages of this journal! If you are a SciAm subscriber, you can find our article online here. If you’re at a university or a research institution, you can probably also access it via the DOI. And if you’re neither of those, check out our author’s offprint (PDF). There is an urgent need for the comparative study, over as much of the world as possible, of the full range of paralinguistic phenomena — the kind of thing for which the linguistic field-worker is best fitted. Fact-finding, not theorising, is what is wanted at this present juncture. Abercrombie, David. 1968. “Paralanguage.” International Journal of Language & Communication Disorders 3 (1): 55–59. doi:10.3109/13682826809011441. That was almost half a century ago. Yet apart from some striking exceptions like Adam Kendon and David Wilkins, it is only since the last decade that fieldworkers have begun to collect multi-modal data in earnest.